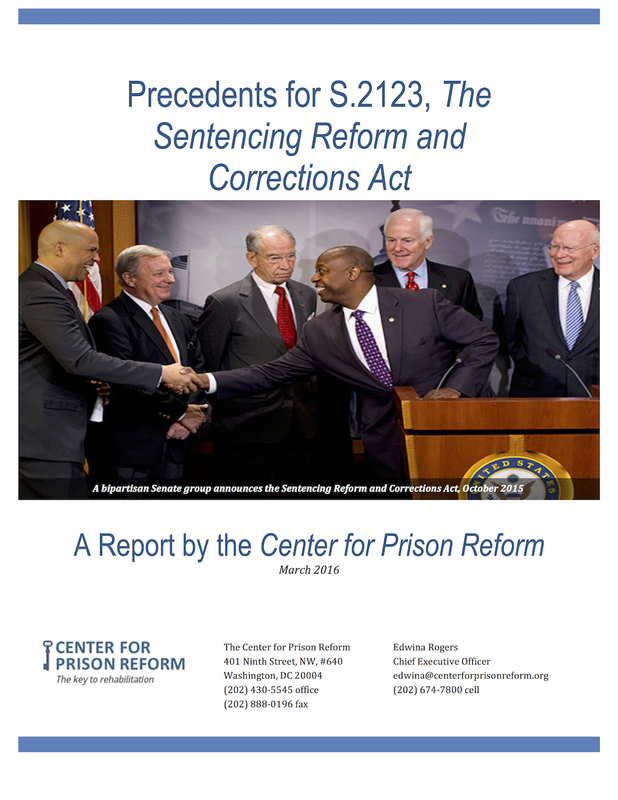 In this report, the Center for Prison reform explores the precedents for S.2123 in relation to Mandatory Minimum Sentencing and Risk Assessment Programs. 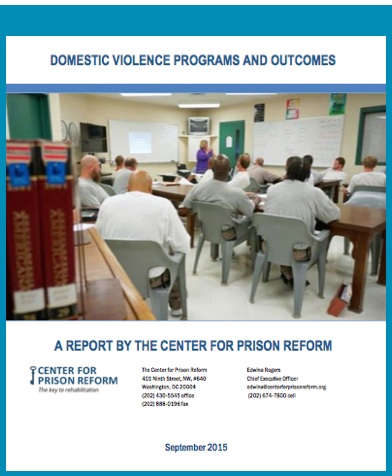 In this report, the Center for Prison reform explores consequences that work to punish, treat, and rehabilitate domestic violence offenders. What is the best way to correct the behavior of lawbreakers, ensuring that they do not reoffend? For nonviolent and low-risk criminals, jail diversion programs and other forms of alternative sentencing could be a worthy solution. Charge stacking, or consecutive sentencing, happens when a judge orders a criminal with offenses committed in different scenarios to serve prison terms one after the other instead of at the same time. 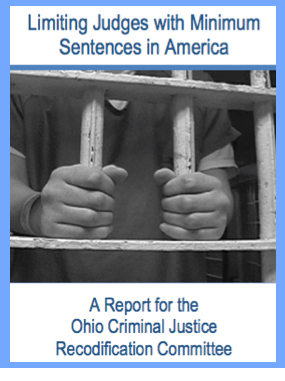 This report presents cases of serious injustice and inconsistency in the U.S. and compares these practices to those of governments around the world. Mandatory minimum sentencing distorts the legal system because prosecutors use unrealistically long sentences to pressure drug criminals to plead guilty. But states are now taking action to ease their drug laws. 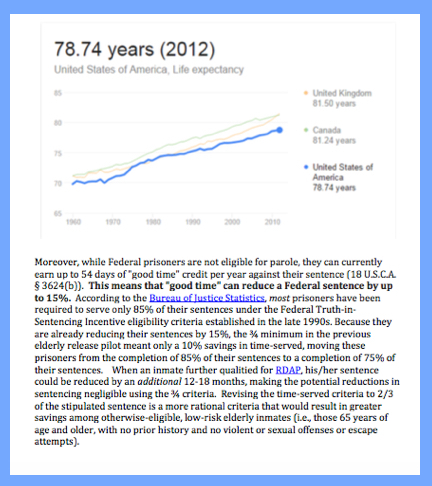 The established eligibility criteria for the early release of nonviolent, elderly prisoners are designed to support Federal goals of reducing prison overcrowding and overfunding. However, CPR’s research supports minor modifications in order to maintain public safety while lowering the rate of costly incarceration. 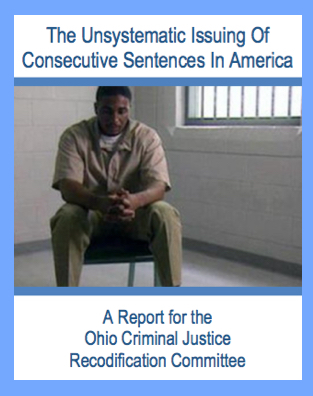 In this 2013 Rand Corporation survey, researchers analyzed the association between correctional education and recidivism reductions, post-incarceration employment, and learning in math and reading. 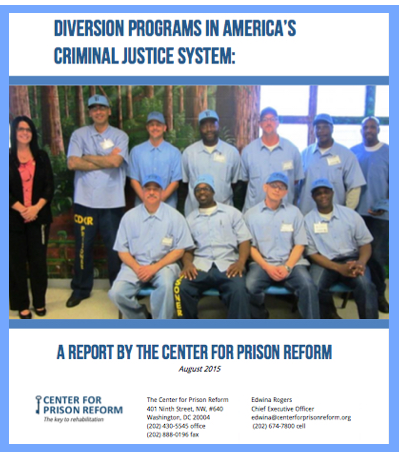 Their findings show that educational programs did in fact reduce recidivism rates as well as increase the odds of an offender finding post-release employment. The study also looked into the cost effectiveness of correctional education as while as which types of education were the most effective. They found that programs can be cost-effective when considering recidivism, and that computer-assisted instruction led to a slight increase in reading comprehension and a substantial increase in math skills when compared to programs that did not use computers. It’s intuitive to think that fewer prisoners leads to more crime, because there are more criminals on the street. However, new information from the ALCU and The Sentencing Project suggest that locking fewer people up may actually lead to a reduction in crime. Since 1990, our country has seen a 50% reduction in crime while prison populations have drastically increased. 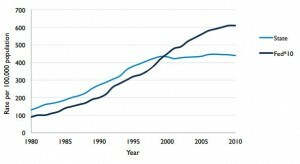 This seems to suggest that locking up criminals has had a positive impact on our crime rate, but evidence in three states suggests we can do even better. Consider Massachusetts, Maryland, and Texas, three states committed to reducing prison populations. In each state, a 13-15% incarceration reduction has led to as much as a 38% reduction in violent crime, and as high as a 31% drop in property crime. 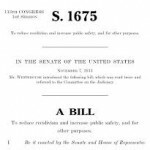 In the same time period, the neighboring states of New Hampshire, West Virginia, and Arkansas have increased prison populations. In each of these three states, violent crimes and property crimes have risen, in some cases as much as 35%. Nationally, it has been found that recidivism rates are almost halved when probation time is used as a substitute for prison time, and longer prison sentences have been shown to increase overall recidivism by 3%. With conflicting studies still showing that higher incarceration rates curb crime, the findings of these studies beg the question, is incarceration the only solution to crime in America? When prisoners are allowed to make phone calls, prisons make money — sometimes so much that the calls become prohibitively expensive. Losing contact with their family members is destructive to a prisoner’s well-being and reintegration back towards society. Phone calls are not only an exploitative way to make money, they lead to more crime and recividism.